A number of extracurricular activities have been planned for during the term to help students get to know each other better and to enhance their time in Valencia. 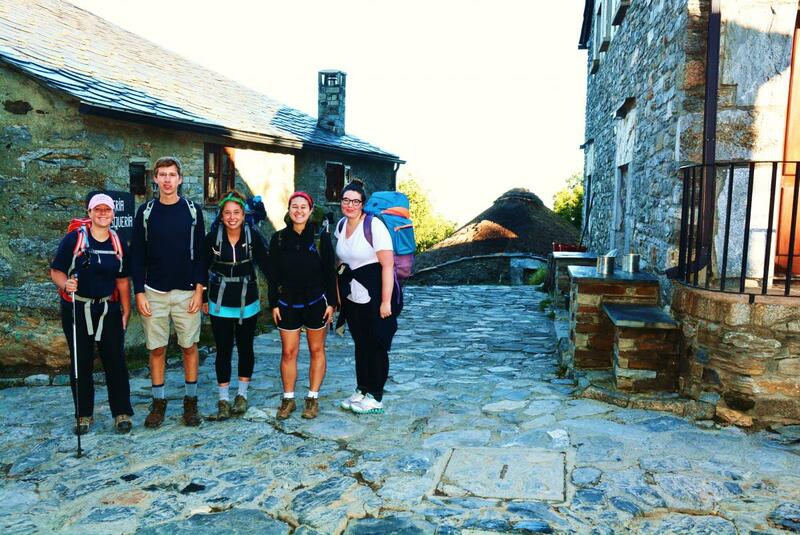 During the fall semester, the program organizes a trip to walk a portion of the Camino de Santiago during fall break. During the journey you will be able to experience the architecture, history, and culture forged during more than 11 centuries by all of the pilgrims who, for devotion, penance, or other motives, have completed this walk. Spanish cooking seminar-learn how to make paella and tapas! We will match interested students with local university students to further practice your Spanish and help them with their English. You will meet twice a week to practice speaking and explore the city. There will be day trips offered throughout the semester and summer chosen among the following: Alcoi, Calp, Cullera, Gandía, Peñíscola, Sagunto, Xàtiva.